Finally! Nikon announced the new successor of the successful Nikon D810. I am happy to announce that the successor of the D810 will not be called D820 as many of you have anticipated, but Nikon D850. 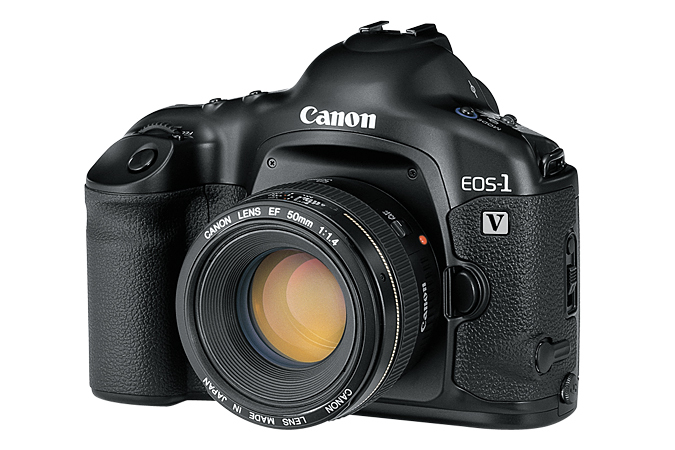 The new full frame DSLR camera will be launched this year together with Nikon’s 100th anniversary. 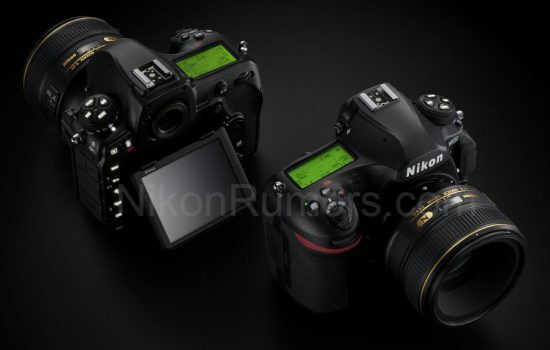 This is a great news as a lot of people were speculating on the launch date of the successor of the Nikon D810. Although for the moment Nikon did not offer any insights regarding the specs of the new full frame camera, for sure we will have an improved image sensor. 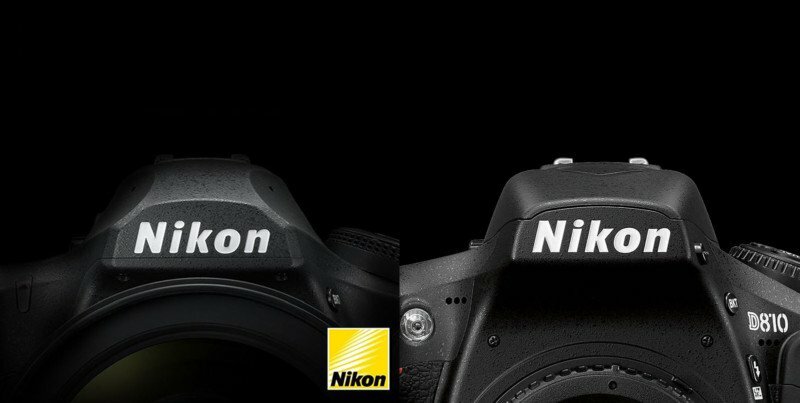 The actual Nikon 8xx has a 36.3 images sensor, with optical low pas filter removed on certain models. 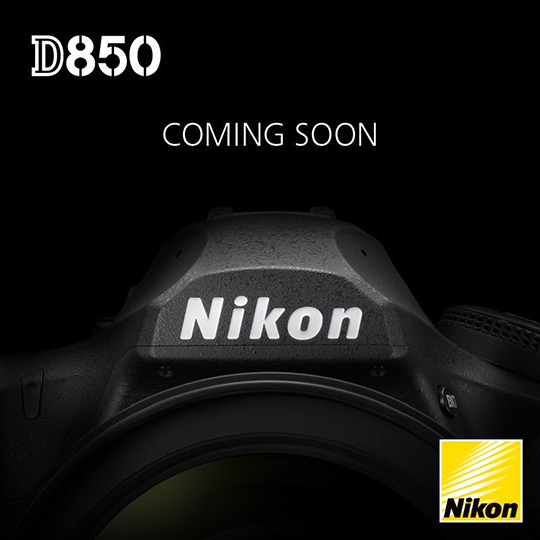 Nikon presented a teaser on their page which was shot with the new Nikon D850. Although specs are not known, if you pay attention you will see that you can playback the video at 4K. This indicates clearly that the Nikon D850 will have 4K video capabilities. 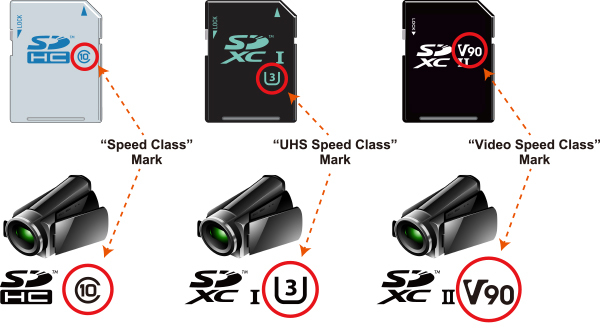 Also taking into account the large image sensor the 8K time lapses will not be an issue for this camera. I invite you to watch the teaser below. Sadly, Nikon did not do any announcement about the availability date of the new Nikon D850. Therefor stay tuned on pixelstrobist as this information will be updated. 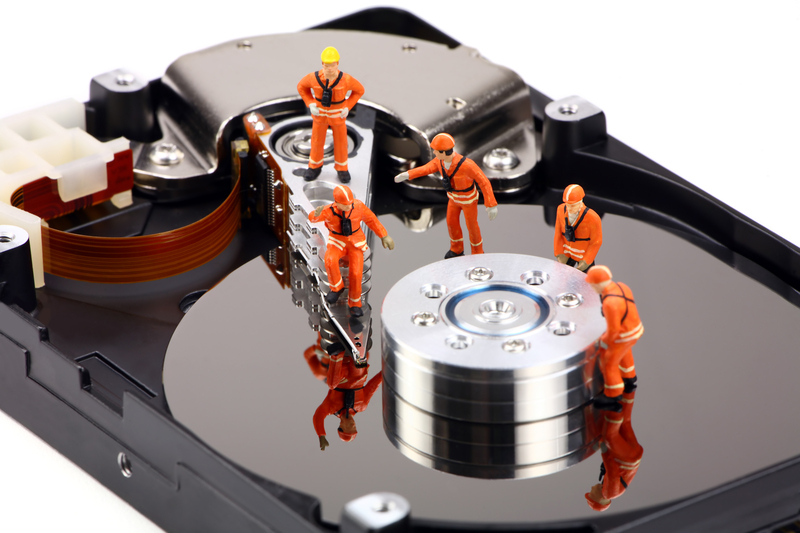 Consequently, I will update the post as soon as new information will be available. Till then I invite you to share your opinion in the comment section below. Hello Nikon fans. As promised I have some updated information to share with you. 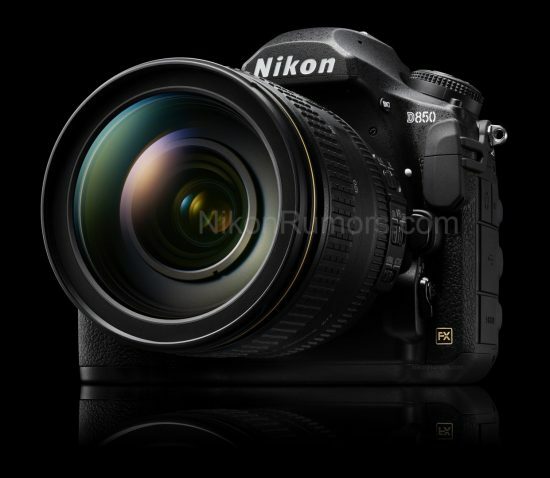 Thanks to Nikon rumors, they have shared with us some pictures that seem to be leaked photos of the new D850. For those of you that wanted to have a swivel screen we have good news. 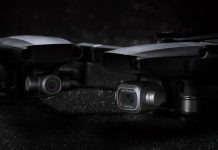 No doubt, the new camera will have an articulated screen which will make landscape photography and not only more enjoyable. In fact we can all state that the new Nikon camera is clearly a good looking camera. Finally here is a comparison between the actual D810 and the D850. I invite you to share your opinion. 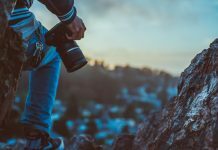 Will you upgrade to the new Nikon D850? 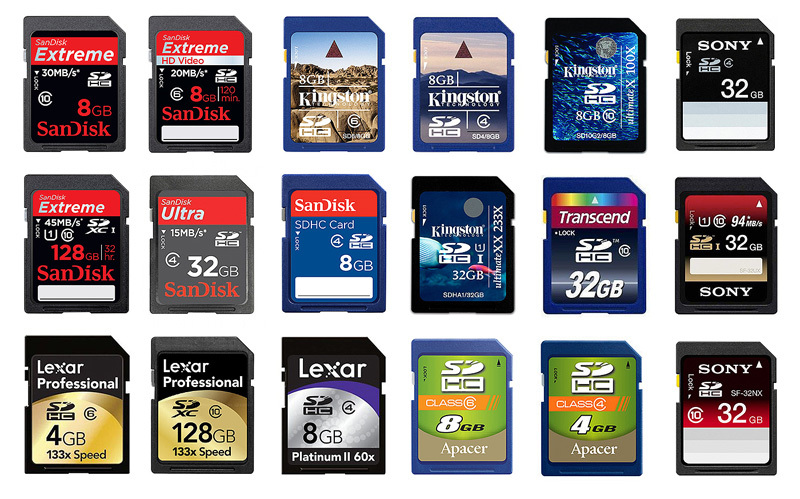 Or you await the arrival of the new Nikon D850 so that you can purchase the old D810 at a smaller price? 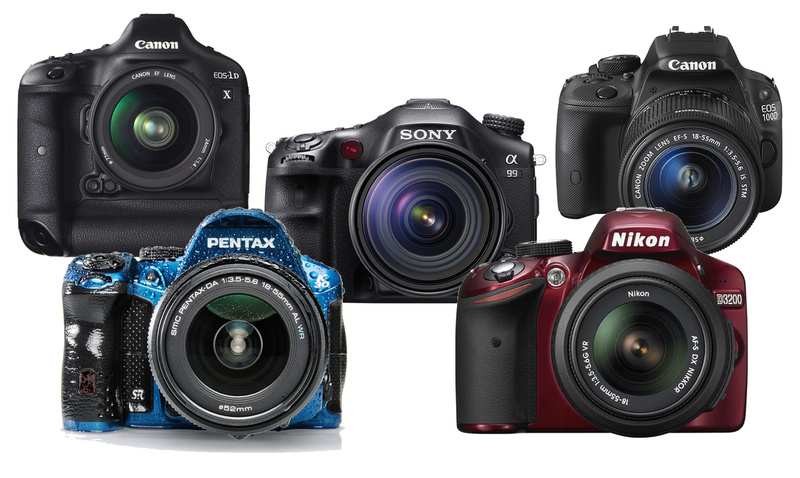 A lot of people are making all sort of predictions about what will happen with the prices when the new Nikon will hit the shelves. What I know is that from 2018 Nikon will stop the production of the old Nikon D810. Stay tuned. The 810 was pretty much perfect for me, only things missing was articulated screen and GPS. It would probably be an expensive upgrade for those two things. It does depend though on what I could sell my 810 for and any deals on the 850. If I shot video my decision would be different. I like the D810. I’m a midstream adopter, always buying 2-3 years after release. So I’ll scoop up a second D810 on the used market. No one has yet produced the ideal turnkey hybrid DSLM.The GH5 is closest. That’s my want right now. The right hybrid.